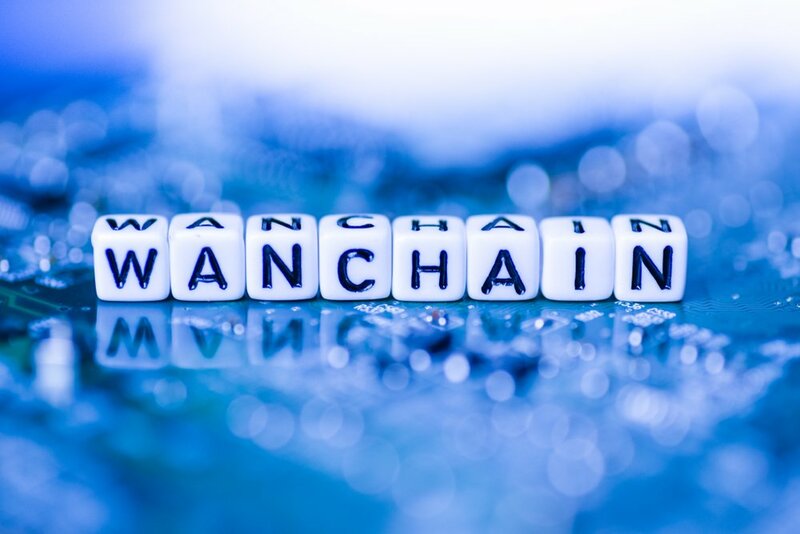 Wanchain – an open-source crypto project seeking to create a new distributed financial infrastructure that interconnects various blockchain networks – has incurred a busy Wednesday indeed. Not only did it become a member of a prestigious blockchain consortium, Wanchain was also officially integrated with one of the most secure multi-currency mobile-based crypto wallets on the market. The first of Wanchain’s two Wednesday announcements came thanks to The Linux Foundations’ Hyperledger, which welcomed fourteen new members to its open-source project. Established in 2016, the Hyperledger consortium seeks to advance cross-industry blockchain technologies. Collaborative efforts have already been instigated by Wanchain with respect to Hyperledger Quilt, one of five blockchain-based tools hosted by Hyperledger, along with the decentralized identity-focused Hyperledger Indy distributed ledger. Wednesday’s announcement revealed that “Wanchain seeks to advance the cross-chain capabilities of the broader Hyperledger ecosystem,” as well. Accompanying Wanchain in Hyperledger’s most recent waves of inductees – according to its press release – were world-renowned corporate heavyweights FedEx and Honeywell International Inc., as well as respected organizations of the blockchain space such as Constellation Labs, BetaBlocks, and Cardstack (CARD). With the addition of Wednesday’s fourteen new members, Hyperledger now consists of a staggering 270-plus organizations whose expertise cover areas including finance, banking, logistics, manufacturing, and technology. Wednesday also saw Wanchain reveal to the community that they had been integrated with Trust Wallet, a secure and intuitive mobile wallet recently acquired by top-tier cryptocurrency exchange, Binance, for an undisclosed amount. In their announcement, it was explained that “the integration of Trust Wallet into the Wanchain ecosystem is a great add-on the current WanWallet” – a dedicated wallet solution developed by the Singapore-registered Wanchain Foundation. The Binance-owned Trust Wallet is a mobile-only cryptocurrency wallet designed to support Ethereum-based tokens that adhere to either the ERC20 and ERC223 standard. Notably, users of the wallet can access instant trading thanks to a strategic partnership between Trust Wallet and the Kyber Network (KNC) decentralized liquidity protocol. In addition, with a fully functioning Web3 browser built into the Trust Wallet smartphone app, users can seamlessly interact with decentralized applications (dApps).